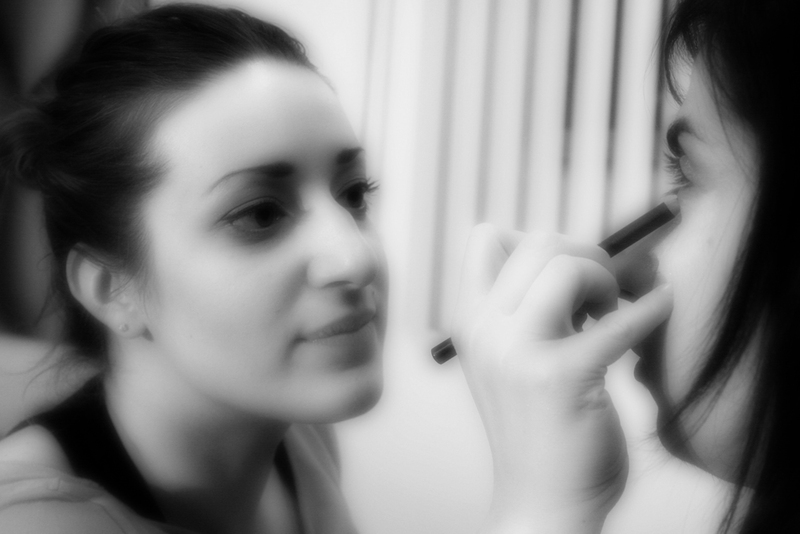 Sabrina has been a professional make-up artist for the past 7 years. Creativity has always been a significant part of her life, which began at the age of eight with drawing. This creativity would later flourish as she later completed her Bachelor of Fine Arts at Concordia University. She has always been drawn to the arts and discovered make-up artistry as a hobby. Upon completing her schooling at Edith Serai Academy her niche became increasingly clear. While working not only at M.A.C. cosmetics and Sephora but also coupled with a veritable plethora of freelance projects, Sabrina has been given the unique opportunity to continually hone and sharpen her skills as a make-up artist over the years.